Rachael Steil clocked in as an All-American collegiate runner; she became a girl clawing for a comeback on a 30-bananas-a-day diet. This year-long struggle with raw food ended when she realized she had to find her self-respect beyond her identity as a successful runner on a perfect diet. 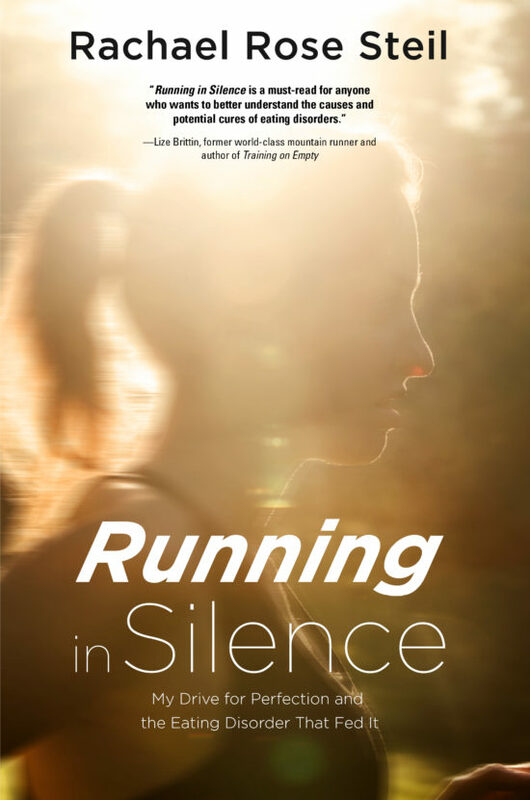 Running in Silence opens the door on the secret world of eating disorders. It provides vital insights for those who don’t suffer from this disease and an honest and harrowing personal story for those who do. Steil challenges the stigma of eating disorders, looks past appearance, and dives into the heart of obsession. Rachael Rose Steil graduated in 2015 from Aquinas College with a bachelor of arts in English. She is a level 1 USA track-and-field certified coach and is currently the assistant coach at Grandville High School. 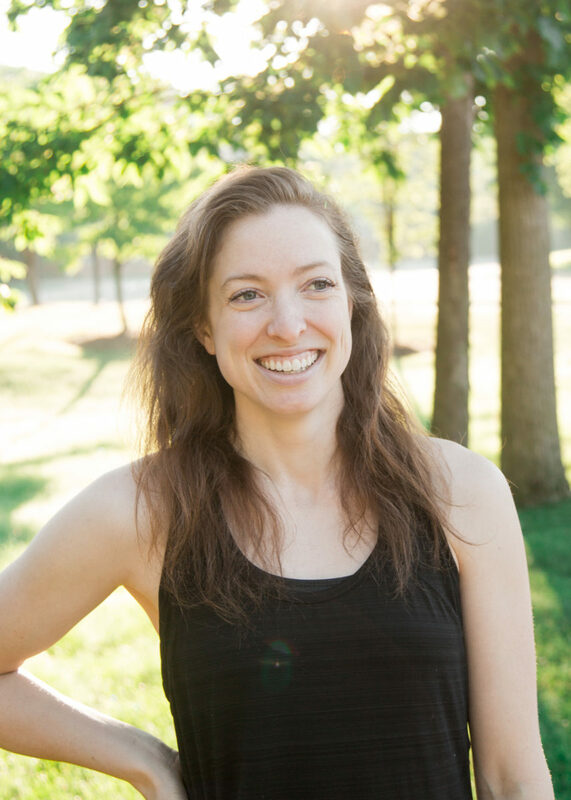 She has published articles about running and eating disorders in Michigan Runner magazine and is a speaker and advocate. Steil is a recipient of the Spirit and Outstanding Runner award for the Aquinas College cross-country team and has received sixth place All-American accolades in cross country, as well as seventh place in the NAIA track nationals. Yet her greatest achievement was not breaking a physical barrier, but a mental one.